The StoryCorps National Day of Listening encourages us to listen to each other by talking with family and friends and recording the conversations. Below are Brent’s contributions to National Day of Listening. Brent interviewed his mother Jolene Miller during a visit to the Midwest. She talked about how she met Bob Miller, and then lost him after 51 years of marriage. 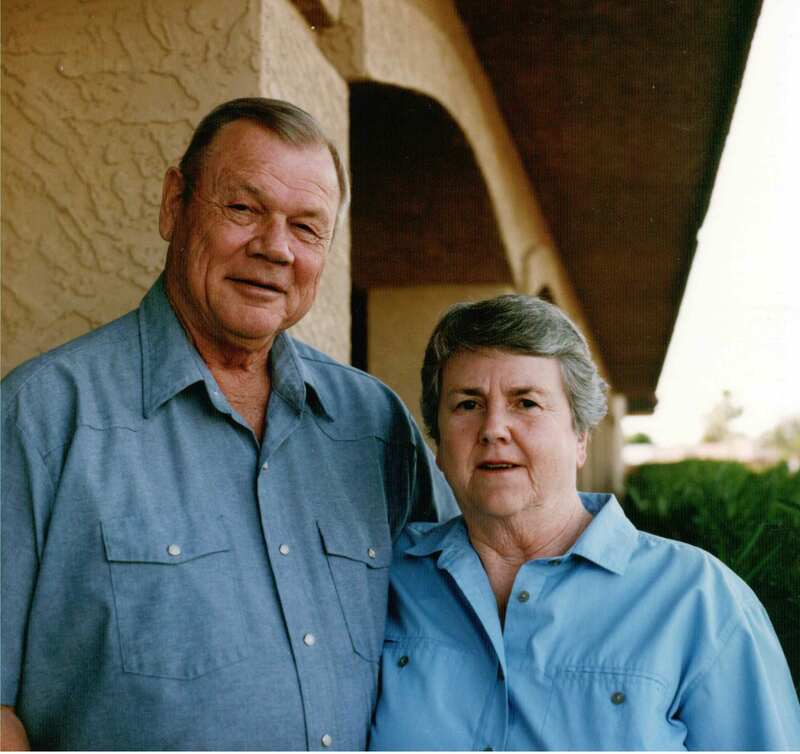 Photo: Bob & Jolene Miller, 50th Anniversary photo.